For those who do not eat non-veg, mushroom is considered a better option. Its taste and texture seems like meat, not only that the quantity of calories in mushroom is low but it is loaded with vitamin B, D, potassium, iron and selenium. Mushroom is beneficial not only for the body but also for the brain. Mushroom is also considered beneficial for the sugar patients because it contains very little amount of starch. Due to the abundance of anti-oxidants it gives energy to the body and vitamin D is which strengthens the bones of our body. Besides the requirement of vitamins and minerals for our body, it is very important to control the amount of iron, especially for women’s. Deficiency of iron is the major cause of various diseases. If any dish which is rich in iron content is made and served every day in your kitchen, many diseases can be avoided. 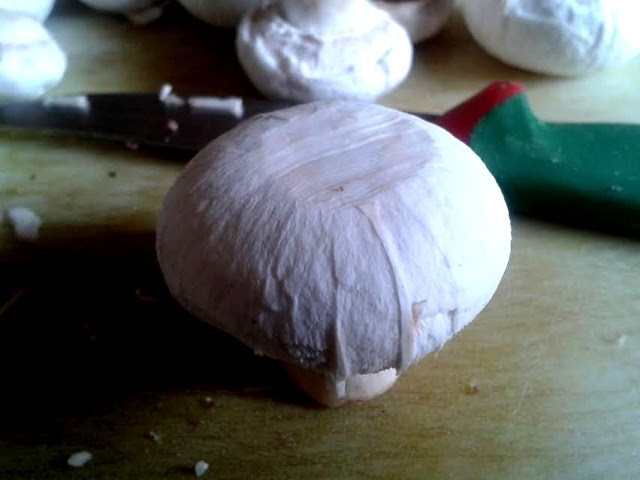 Mushroom is one of the vegetable which has abundance of iron content. Mushrooms are one of my favorite vegetables, so I continuously try several new recipes with it and Mushrooms Kofta happens one of my tried and tested recipe served with chapati or parathas. Wash, peel and grate the mushroom. Heat 1 tsp ghee in a pan add cumin as they change the color add chopped onion cook until light golden. 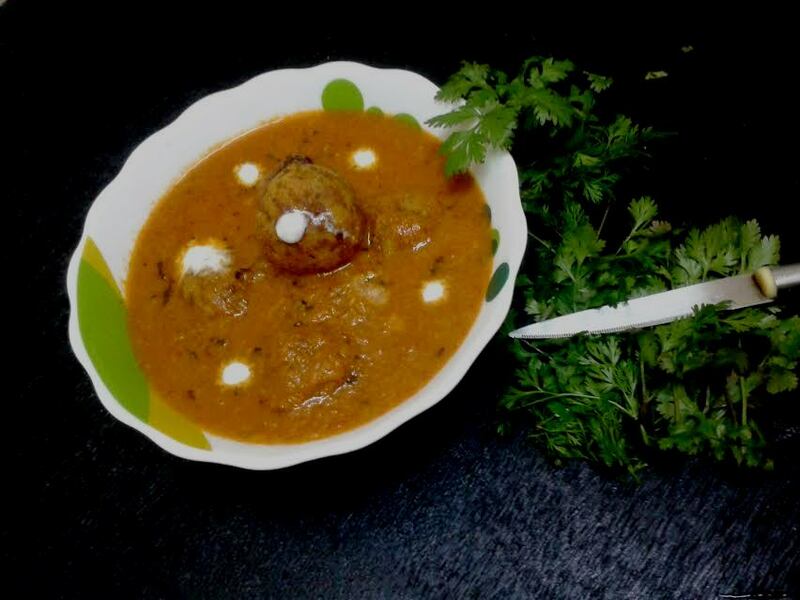 Add grated mushroom, salt, red chili powder, lemon juice and gram flour, Mix it well cook until extra water evaporates, Switch off the gas cool the mixture then dived into small portion and make kofta. Heat oil in a pan fry the koftas till golden over the medium hot heat. Heat 2 tbsp ghee in another pan, crackle the cumin seeds add ginger, garlic paste saute add onion paste and fry until brown. Now add dry spices turmeric, coriander powder, red chili powder, clove powder, cinnamon powder and salt, Cook the masala for 2 to 3 minutes. Add tomato puree and cashew nut paste, mix and cook till the oil separates, Add 2 glass water, cover and cook the gravy for 5 minutes. Add koftas mix carefully again cook on low heat for 5 minutes. Switch off the gas, garnish with coriander and fresh cream, serve how with chapati. For more information on recipes with high iron content visit LIVOGEN. Note:- you can also add cornflour for binding. Theme images by hatman12. Powered by Blogger.